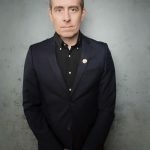 Man it has been way too long since Ted Leo’s name has been featured on this site. 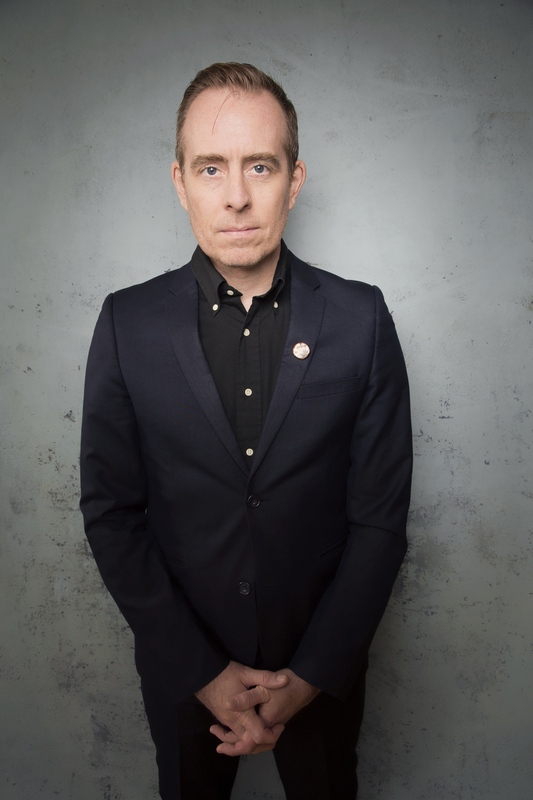 He’s long been silent his last new music coming in 2014 via his collaboration with Aimee Mann, and his last album with The Pharmacist coming a whopping 7 years ago. Well we are pleased to share news today that Ted is back and flying completely on his own with a new solo album entitled The Hanged Man. The entire album was recorded in a home studio, with Ted playing the majority of the instruments. He’s even self-releasing this sucker after a successful Kickstarter campaign. What would an album announcement be without a song right? Check out the new rocking track called “You’re Like Me”. Ted is back! Pre-order The Hanged Man now. It’s out on September 8th.